Bake sugar cookies as directed on package. Cool completely, about 15 minutes. 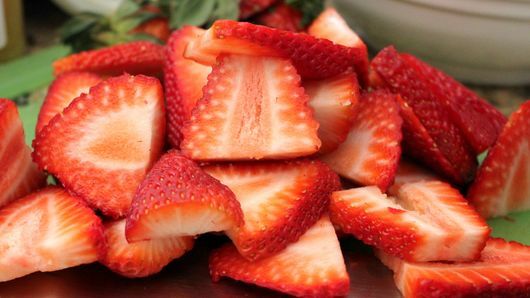 Meanwhile, cut strawberries into slices. In medium bowl, gently mix strawberries and sugar; let stand a few minutes, stirring a few times to incorporate sugar. Set aside. 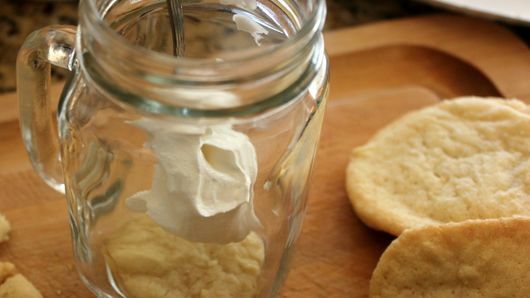 Cut 4 cooled cookies into rounds that fit in bottom of jars. 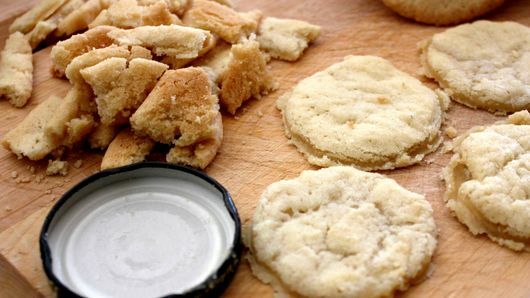 Break or chop remaining cookies into large pieces. Place 1 cookie round in bottom of each jar. 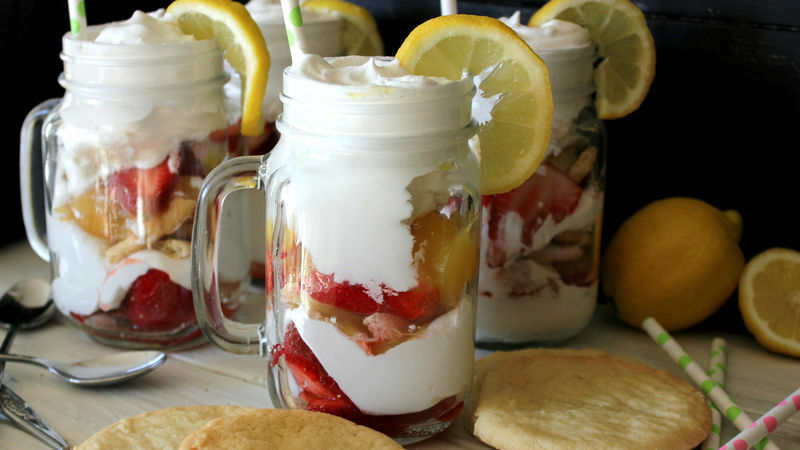 Start layering with equal amounts of whipped topping, lemon curd, strawberries and broken cookies. Top each with some whipped topping, lemon slice and straw. Strawberries not looking great? No worries. Use frozen berries in the trifles instead.